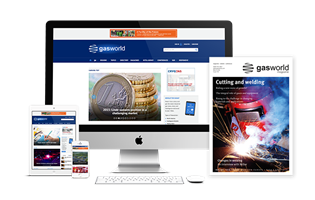 gasworld is in the midst of preparing its European industrial gases conference taking place this May in Budapest, Hungary. 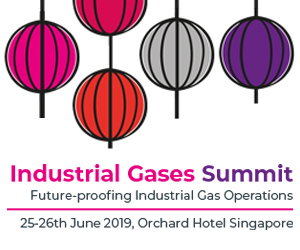 The eagerly anticipated event will explore the hot topics within the European industrial gases community from the perspectives of the East and the West. The conference is to be hosted in central Europe in the culturally diverse hub of Hungary. 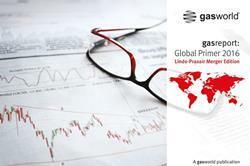 According to Marketline (2013), The Eastern European industrial gases market had total revenues of $5.9bn in 2012. The merchant gases (liquefied, tank delivery) segment was the market’s most lucrative in 2012, with total revenues of $1.8bn, equivalent to 30.6% of the market’s overall value. 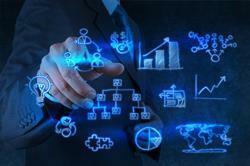 The commercial Hungarian industrial gas market alone has been estimated to have generated revenues of $325m in 2014. 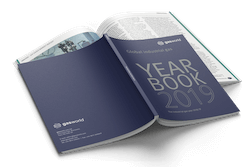 This is up from $177m in 2004, indicating an average annual growth rate of 6.2% for the decade, (gasworld Business Intelligence, 2015). 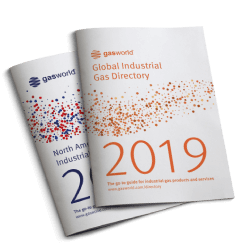 The conference will look from an independent perspective at the industrial gases businesses, calling on the expert opinions of analysts and economists across Europe. 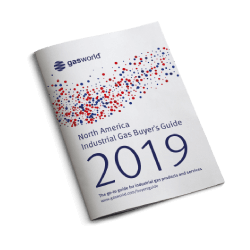 gasworld’s own Business Intelligence team will also segment the market and report on growth in the region as well as looking at its future potential. The conference will also examine the drivers for growth in the market with a spotlight on the beverage industry, the medical and homecare markets and the energy markets. There will also be a section on R&D and gases innovation and whether companies are investing enough in this sector. The final day will examine the cylinder market by looking at the latest technologies in filling automation as well as tracking and management systems. 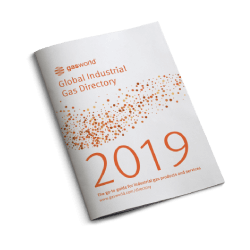 Confirmed speakers include Hector Villarreal from Weldcoa, Doug O’ Dell from TrackAbout, Nigel Lewis from the Spiritus Group, Terje Holmo, an independent consultant, as well as Richard Jones and James Barr of the Business Intelligence team at gasworld. Taking place from 10-12 May, 2015 at the Hotel Flamenco in Budapest, tickets are now available for delegates. 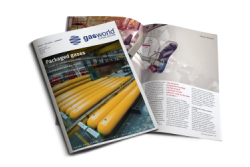 Please email conferences@gasworld.com for more information.